Images are for illustrative purposes and intended to provide a visual guide only. 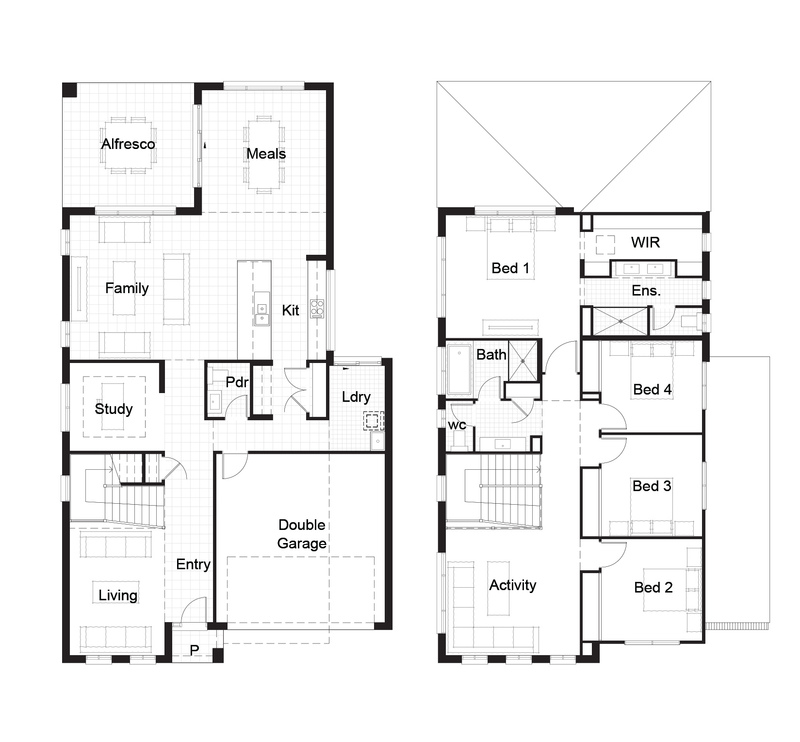 Register now and make sure you don’t miss out on our Home & Land release at Schofields. 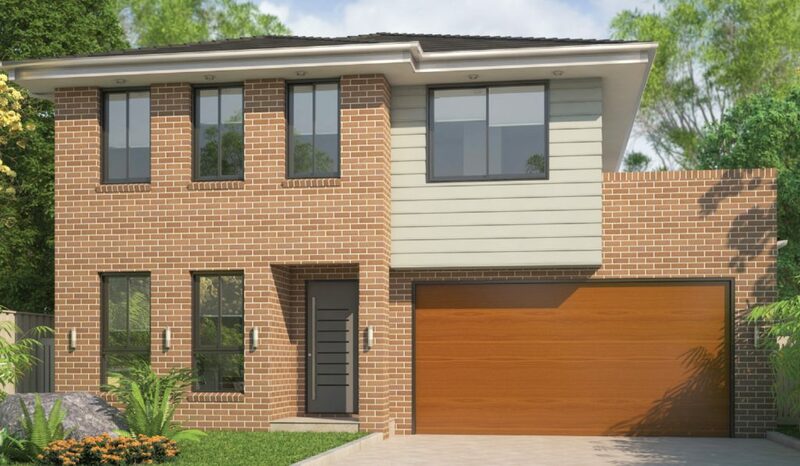 These lots offer an outstanding level of convenience, and in walking distance to Schofields Public School, bus stops connecting you to Rouse Hill Town Centre, Schofields Station & much more! Just minutes away from all amenities and surrounded by brand new luxurious homes, one of these lots are an ideal purchase, whether it be for investment or a place to call home for years to come!